Michele R. Weslander Quaid is the Chief Technology Officer of the Federal sector and an Innovation Evangelist for Google. 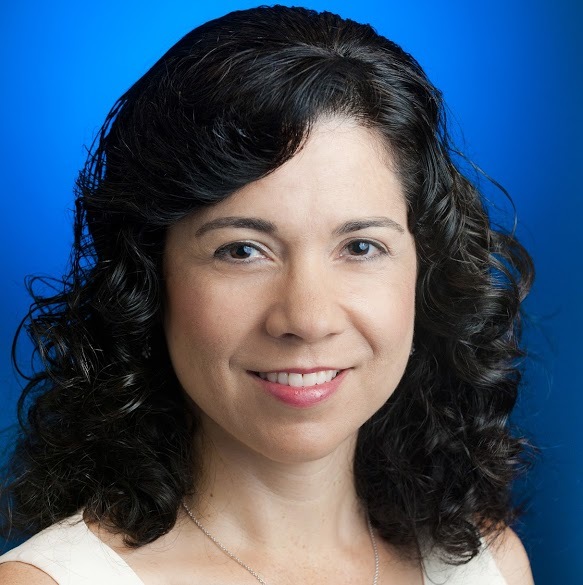 Prior to joining Google in 2011, Michele’s work experience included nearly 20 years in the national security community, to include over a decade in industry as an Image Scientist and Chief Engineer supporting government programs, before being asked to join the US Government in 2002 in various transformational roles to include CTO, CIO, and other senior executive positions. Michele earned a B.S. in Physics and Engineering Science with honors from Seattle Pacific University, and a M.S. in Optics from the University of Rochester. She is a graduate of Harvard University’s Kennedy School of Government program for Senior Managers in Government, and a Chairman of the Joint Chiefs of Staff CAPSTONE Fellow. Michele serves on the DigitalGlobe Foundation Board of Directors, the National Oceanic and Atmospheric Administration’s Advisory Committee for Commercial Remote Sensing, the AFCEA Intelligence Committee, the University of Rochester Hajim School of Engineering and Applied Science Dean’s Visiting Committee, and the Naval Aviation Museum Foundation Board of Trustees. She is active in Science, Technology, Engineering, and Math (STEM) and leadership outreach for students in K-12 and at universities. D.P. Venkatesh has more than twenty years experience in the mobile, cloud and connected device industries. 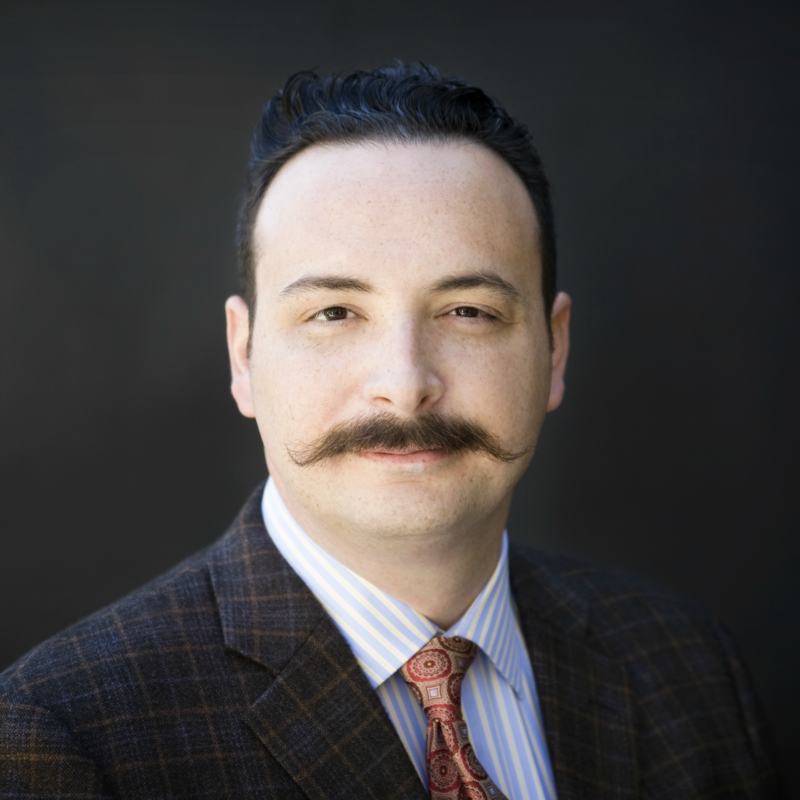 His roles have varied from executive management to strategic planning, product management and business development. As CEO of mPortal, Mr. Venkatesh oversees all aspects of product strategy, sales, and marketing for mPortal. Over the past twelve years, he has led the company through its various growth stages. Prior to founding mPortal, Mr. Venkatesh was with McKinsey & Company in their Hong Kong Office as part of their global Telecommunications Practice and worked with several leading global communication providers as a strategic consultant to their Boards and Management teams. Mr. Venkatesh also led the Asia Pacific Communications Industry practice for Computer Sciences Corporation (NYSE:CSC) and started CSC’s office in Asia in Hong Kong. Within 2 years, CSC’s Asia base grew rapidly to include 5 countries (Hong Kong, India, Philippines, Malaysia and Indonesia). 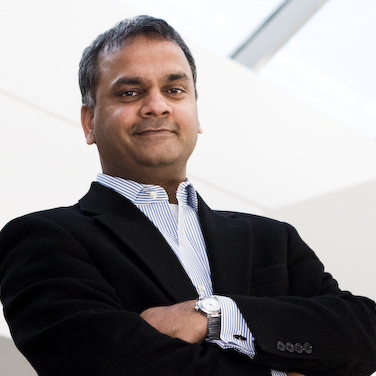 Earlier in his career, Mr. Venkatesh held several positions in product management and marketing for Convergys (Nasdaq:CVG) in North America while working with communication providers in their BSS/OSS infrastructure needs. Mr. Venkatesh holds an MS in Industrial Engineering and an MBA both from the University of Cincinnati, as well as a BS in Chemical Engineering from Anna University. 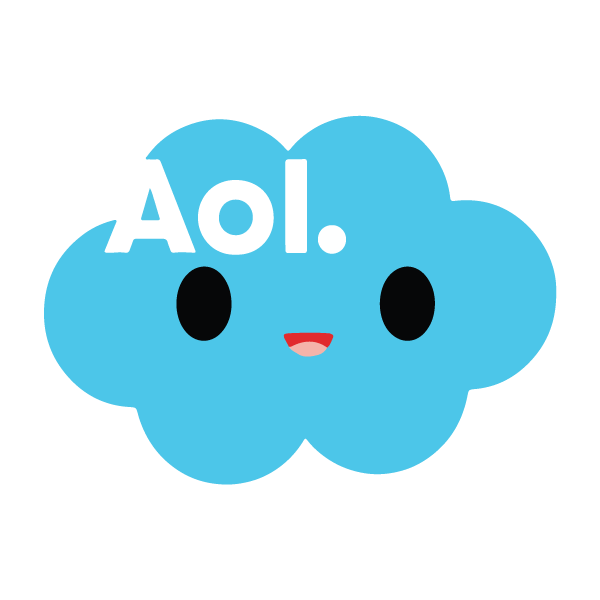 Seasoned AOL Infrastructure Developers have several lifetimes’ worth of experience on all things related to AOL Technology Operations. Noble Ackerson is a founder at Byte an Atom Research where we are actively building an intelligent fitness companion for Google Glass. 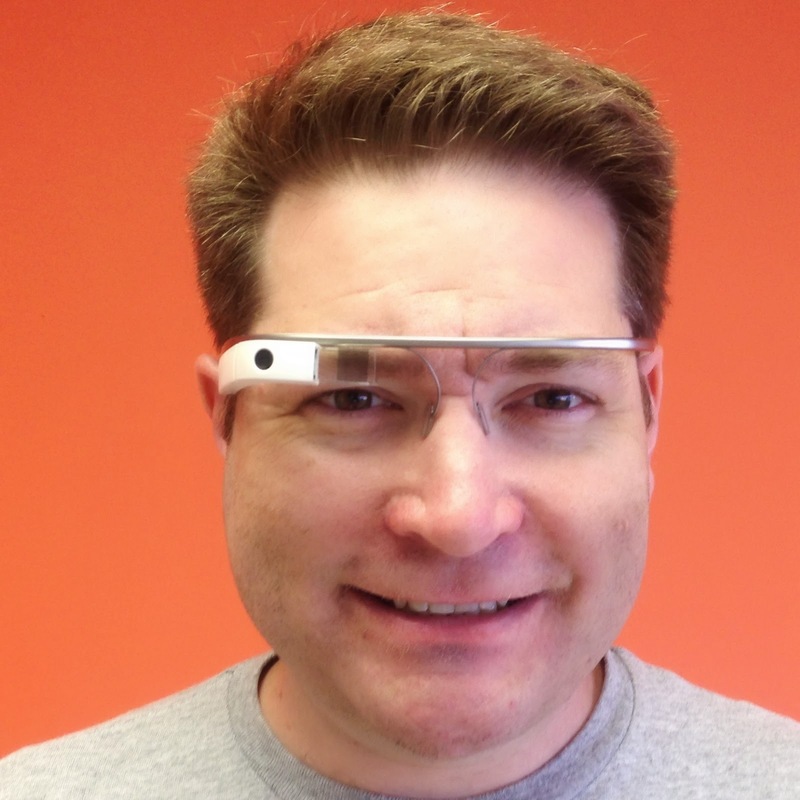 Prior to creating GlassFit, the first fitness app for Google Glass, Noble was business owner, IT consultant and technical policy advisor to politicians. 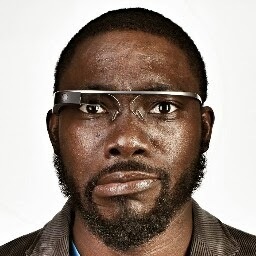 John Fontaine leads SocialRadar’s Google Glass team and can often be heard saying “OK Glass! OK Glass! OK Glass! Italiano.” (Thanks, SNL.) Prior to joining SocialRadar, John pioneered core Internet technologies at Blackboard and was a principal author of Blackboard Learn, the hybrid and distance learning platform, and the lead developer on two award-winning applications, Blackboard CourseSites and Blackboard for Salesforce. Prior to Blackboard, John developed websites and interactive technologies for a variety of clients, including SAP, Mobil Oil and the Washington Redskins. John speaks four languages, and all of them loudly since he has no voice modulation. 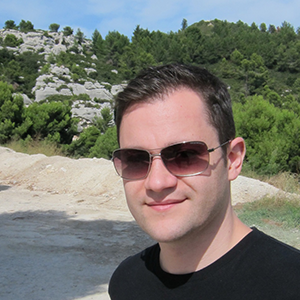 David Hodge is a founder and technologist at Lucid Technics, a software consultancy. At Lucid Technics he focuses on automating business using cloud computing and machine learning algorithms. As a Google Glass Explorer he is working with different industries, from healthcare to construction, to discover ways where Google Glass combined with a web application can automate workflows in the enterprise setting. 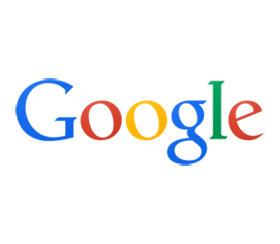 David also works with many of the Google APIs including Google App Engine and Lucid Technics’ open source framework, Airlift, to deliver solutions for clients. 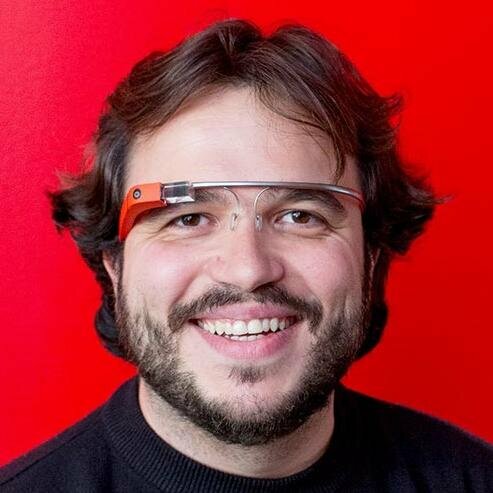 Antonio Zugaldia is a Glass Explorer and Pioneer and a winner of Google’s Glass Foundry hackathon in NYC. Fifteen years of development experience, most recently building eHealth and crisis response systems for World Health Organization. Ibrahim Ulukaya is a YouTube Developer Programs Engineer and his focus is supporting developers with samples and guidance to build amazing apps using YouTube APIs. Ibrahim has a BS form Bogazici University, Turkey and Master’s degree from Columbia University both in Computer Engineering. 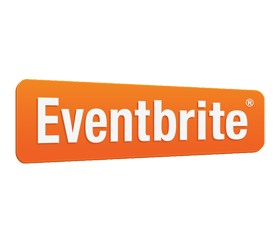 He has event planning and promoting, web startup and financial software experience. Previously he was working on Hadoop, big data analytics and contributing to open source MapReduce and task scheduling projects. He is also interested in Sailing, Snowboarding, Beach Volley and Yoga. 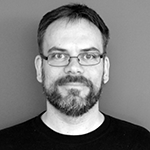 Jason Watson worked on Amazon Instant Video during the release of Prime Instant Video, the Kindle Fire, the PlayStation 3 client, and the Xbox 360 client. Delivery of these high profile projects required moving the video encoding workflow into Amazon Web Services from physical hosts. The migration involved then unreleased services like DynamoDB, Simple Workflow, and secure access to TV and Movie source files. Listen to Jason share his experiences and lessons from depending on AWS at a company that preaches innovation and frugality at every level. Michael Ludden is Head of Developer Marketing for Samsung Developers, Samsung’s developer-relations program based in the heart of Silicon Valley. A one-time developer, Michael is a frequent speaker at conferences such as CES, Mobile World Conference, IFA, Droidcon, Apps World, GDC, SXSW, TechCrunch Disrupt and more. In a previous life, Michael was a developer evangelist at HTC, and was involved at various times in development, product marketing, co-founding startups, tech show hosting, and even cruise-ship singing. 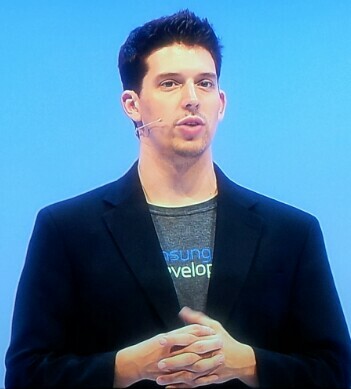 Michael has a degree from UCLA and is thrilled to share his vision for Samsung Developers. 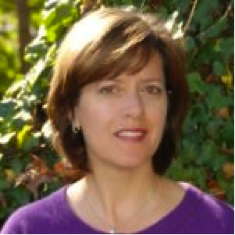 Nancy Lamberton is Executive Coach, Leadership Consultant and VP of The Nebo Company; Board Member, Women in Technology. Nancy is passionate about helping leaders see new possibilities and grow their leadership capacity through a dynamic combination of workshops, coaching and mentoring. With 20 years of experience as an executive in technology, Nancy understands the challenges facing today’s business and government leaders. She has led the government divisions of two Fortune 500 companies and is a seasoned entrepreneur as founder of an e-commerce start-up. She is also Immediate Past President of Women In Technology, a volunteer organization that focuses on the advancement of women in leadership roles in the technology industry. Ryan Upton is a mobile evangelist at Salesforce.com. 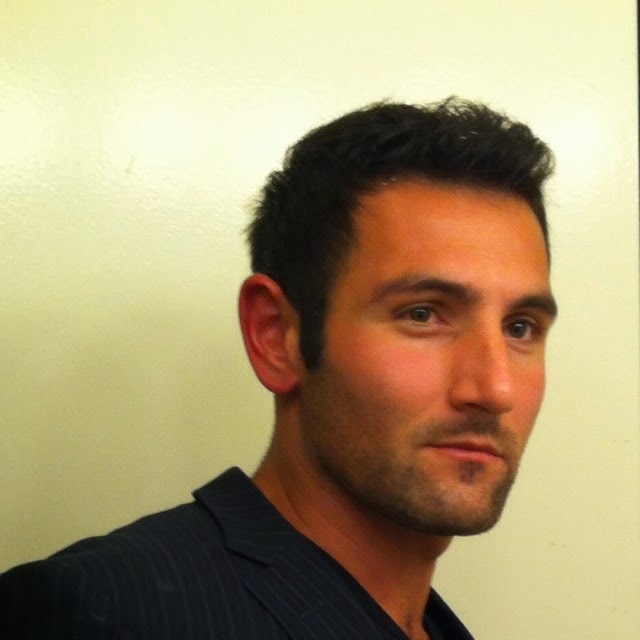 His focus is on building enterprise mobile apps and innovation using Force.com and Heroku as mobile backend platforms. 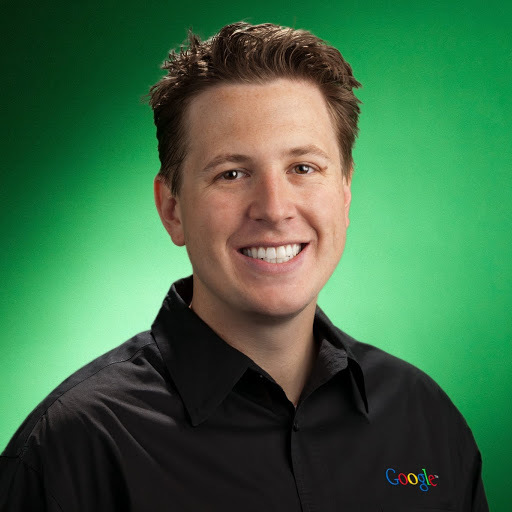 Sean Wohltman is a Chief Geospatial Scientist for Google. 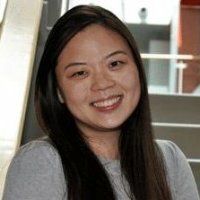 Jade Chu is Technical Director for Infrastructure Development organization – responsible for Cloud, Orb, Ontrack, NMS, Argus/Toga, EMS, Paging, Network Tools, DNS API, ELM, AMIS, Remedy, OOTO, and many others. 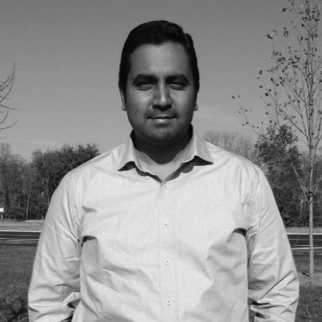 Santosh Srinivasaiah is a senior software developer for Booz Allen Hamilton, on Java technologies. His work, interest and passion has been in working on BCI interfaces (Neuro-Technology) to read Cognitive brain waves and Interpret them using Java. Santosh is working on developing Algorithms that are helpful, but computers aren’t much good at detecting the unexpected and they don’t have the sort of associative memory that humans enjoy. In fact, human beings are actually very good at detecting things, and the more unusual or of interest to a person, the better. Santosh plans to do a demo about Brain Computing by using a commercially available Neuro Headset. 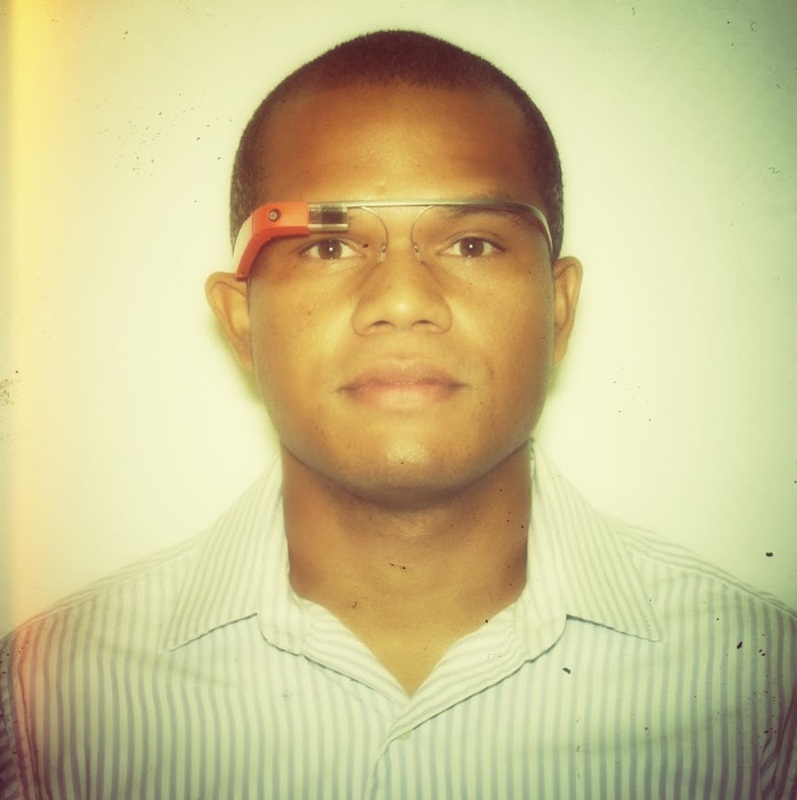 Jason Brooks is a Software Engineer on Google’s Politics & Elections team in Washington, DC. His team works to improve access to the world’s civic information through search, developer APIs, and elections-related applications on google.com/elections. Jason is the frontend lead for Google’s election products and is most recently focused on building rich visualization apps using Dart.